Experience the Chinese New Year by playing the latest slot, Dancing Dragon Spring Festival by Playson.This slot takes you to the east where you get to enjoy an oriental slot laid out on 5 reels with 30 paylines. With this slot, you get to interact with characters such as dragons, a dancing lion, red kites, red envelopes, firecrackers, cymbals, and drums all which are characteristic of a Chinese Spring Festival.Journey to the east and discover the hidden secrets which are synonymous with the Chinese culture. Playson has really captured the essence of the Chinese Spring Festival by designing a game with superb graphics. Players can enjoy the intricate details, incorporated into the characters on the reels as they spin their way into big wins. 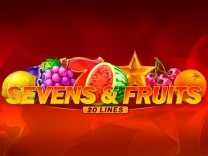 Although there is no bonus game, players can enjoy this slot as it transports them into the Chinese festival. The soundtrack itself sells the slot as being Chinese as you can hear the cymbals and flutes playing in an eastern style. It is calming and gives you the anticipation of winning the different prizes the slot has to offer.The slot is based in spring as its background is full of flowers. 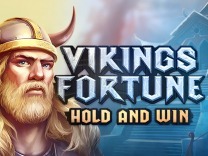 The signs also hanged on the slot background will also give you a hint that you are no longer playing a traditional slot. 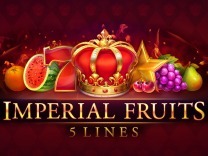 If you are looking to be a part of a different culture, then this slot is a must try. It has big jackpot meaning that if you are lucky you will walk away with huge returns. Ever wondered what it may be to take part in a Chinese festival, then here is a chance to experience it. 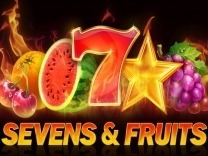 This slot takes on a storyline inspired by the Chinese Spring Festival, where you get to spin for big wins. 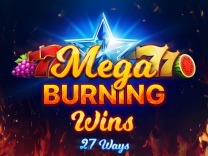 The paylines in this slot allows you to get multiple opportunities to win both ways, with the game designed to allow players to win whenever there are three or more matching symbols on a winning payline.The slot has a high variance meaning that it will generally tend to pay out at a slower rate but this should not fool you as even the lowest paying symbol will give 100X your stake. The paylines are fixed meaning that your only decision is the amount of money you want to bet. 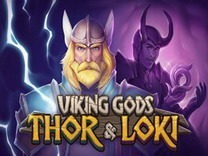 It allows bets ranging from as low as 30 credits to a high of 6000 credits. So patience is key when playing this slot. In Dancing Dragon Spring Festival, you will find 30 fixed paylines which give you maximum chances of winning big. 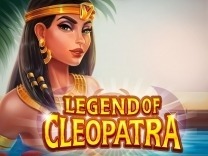 Players need to match at least 3 symbols on a payline, so as to receive a payout.The dancing lion and the wild symbol, represented by a coin, are the symbols to always watch out for as they offer high-value payouts. The new year is here and with it comes wonderful features which allow you to feel that you are apart of one of the world's greatest cultures. The game is a celebration and a wish for good fortune, just as the festival which the slot is named after. The essence of the celebration is captured in a stunning design. 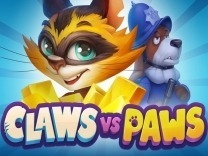 Although, there are no free spins or side games to increase the game's enjoyability players can still rely on the base games to offer good rewards.Instead, the slot machine uses conventional Wild and scatter symbols to help boost the winnings. The wild symbol, represented by a coin, will substitute all icons in the slot on a payline and usually appears on reel three in a stacked formation. 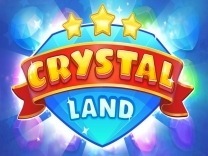 The scatter symbol, depicted by a dancing lion will multiply your total bet by 100 whenever you land two or three of them in any position on the reels.There are also great treats as the game stacks standard symbols giving players a chance to land the dragon icons for a 5,000X multiplier of your total wager.